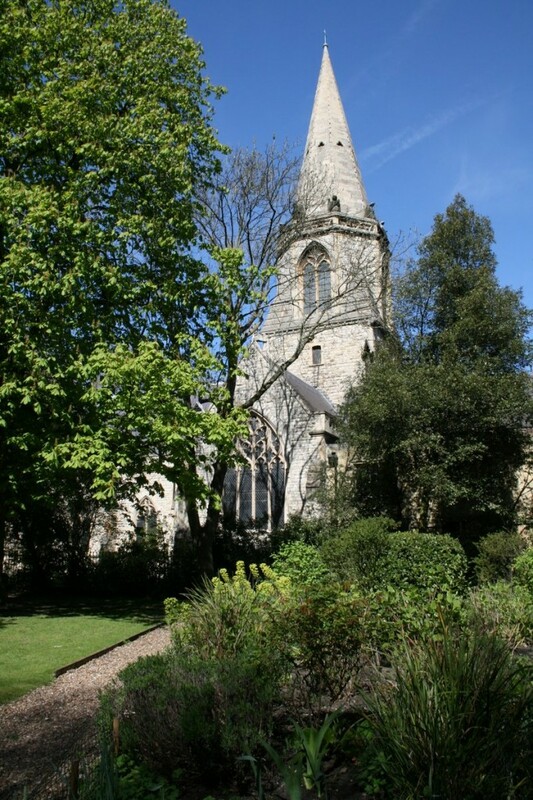 St Mary’s is very aware of the oasis of green that we provide in the midst of a busy, noisy, urban environment. We aim to care well for the little patch of creation entrusted to us, and open it up for use as much as possible. We’ve had great joy from putting care for creation and sustainability at the heart of our worship and activities: hosting Big Lunches, where we’ve eaten home-grown salad and fruit, holding the Great Garden adventure as part of the Earl’s Court Festival, and in the nitty gritty work of monitoring and reducing our energy consumption. We were delighted to be awarded an Eco-congregation Award in 2010, and are continuing to make progress. 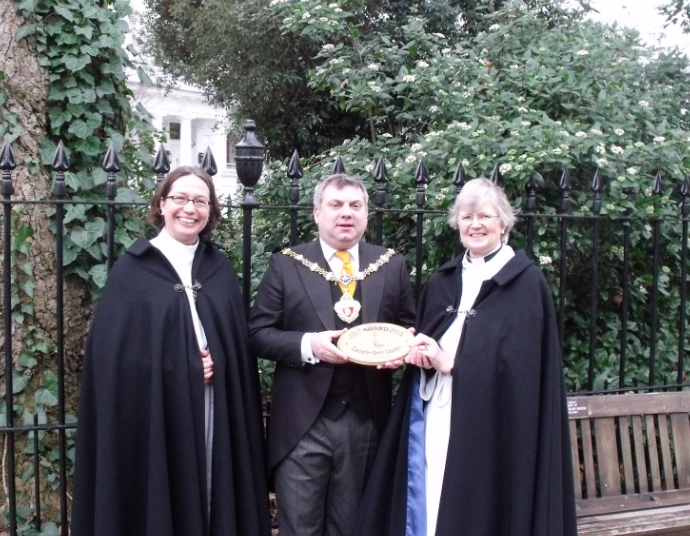 St Mary’s was accredited with an Ecocongregation Award in 2010, presented by the Mayor of the Royal Borough of Kensington and Chelsea.